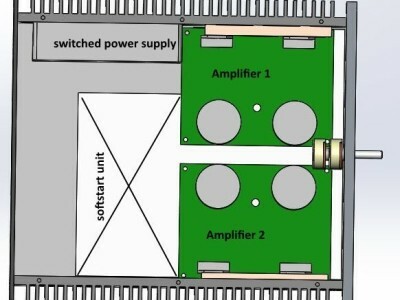 This project includes a softstart circuit for powering up an audio-amplifier and some peripherie. 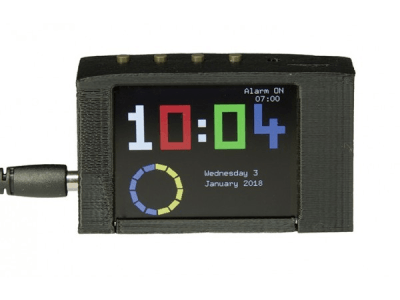 Big clock display with temperatue based on ESP32 and MQTT. 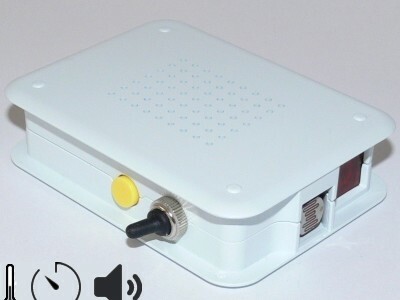 This article highlights ease of use and implementation for ESP8266 as a Webserver. Cocktail Joe - Cocktail machine for the professional gastronomic use. Cocktail Joe - the world's first automatic cocktail machine with spectacular LED light show which makes every order a unique experience. This board combines the force of the Raspberry Pi with the mechanical force of powerful LEGO Mindstorms motors. Four LEGO EV3 servo motors can be connected, with PWM speed control for two of them and direction control for all four. 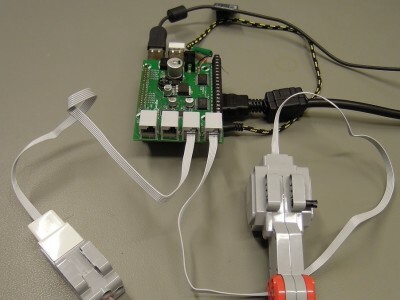 LEGO EV3 motors have built-in optical encoders that generate pulses when a motor rotates. 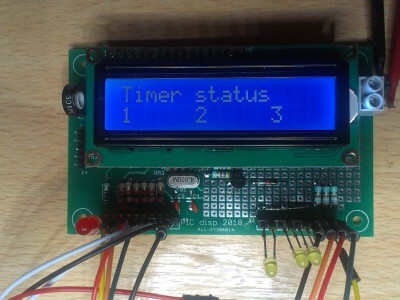 Simple digital timer as NE555 killer in many application were accurate timing is required from seconds until hours. 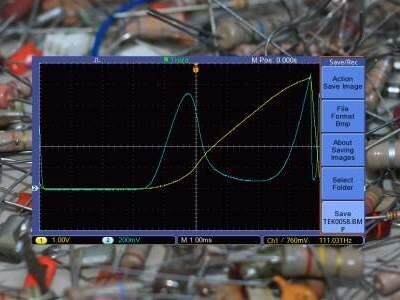 A Platino-based Transistor Tester to test transistors in a simple and portable way. 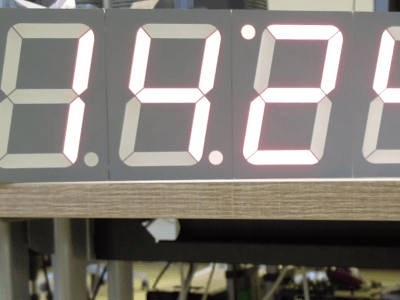 Since it is tedious to read the markings on the transistor devices and to look up to its characteristics in datasheets, a handy transistor tester makes its way in such scenarioes. 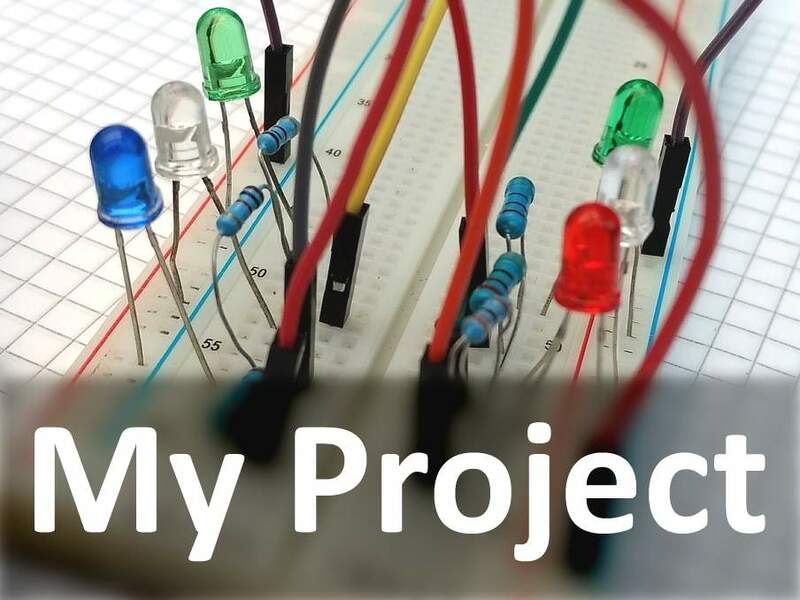 This project describes a Conductivity Shield for Arduino Uno that allows you to accurately measure the conductivity of chemical solutions. 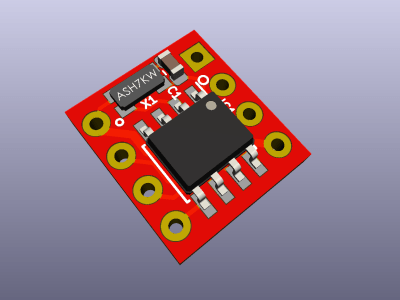 A small, DS1302-based Real-time Clock (RTC) module with on-board, 20-ppm oscillator. 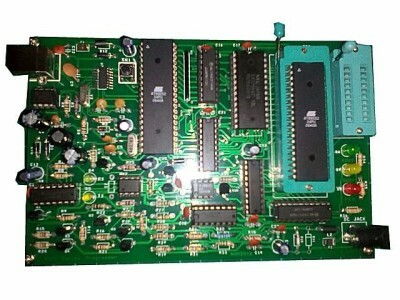 Here is an 8051-series flash microcontroller programmer which can program the AT89C2051, AT89C4051, AT89C51, AT89C52 and AT89S52. Fight snoring, join the Elektor Snore Shield Contest! Does your snoring roommate keep you awake at night? 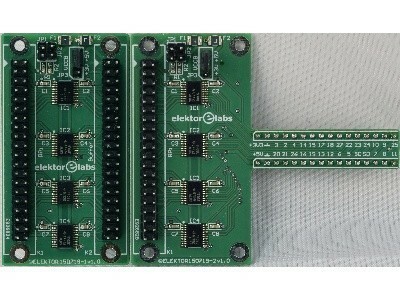 Then the Elektor Snore Shield is what you need. 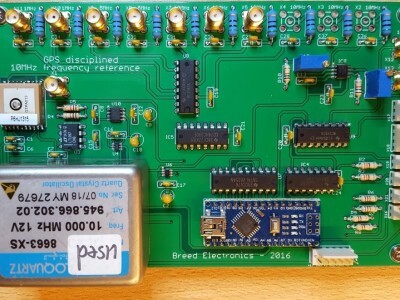 All 26 GPIOs are buffered with bi-directional voltage translators to protect the RPi when experimenting with new circuits. 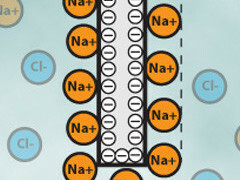 Normal and T-board version. Order now on GroupGets! 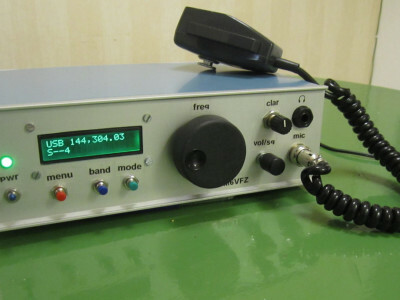 I am working on a complete high performance transceiver for narrow band SSB/CW (and possibly also AM and FM) on shortwave and/or VHF (amateur radio bands) based on signal processing in an FPGA together with 24 bit ADC and a very fast DAC.It is stand-alone and not like most other SDR projects that are relying on a PC. 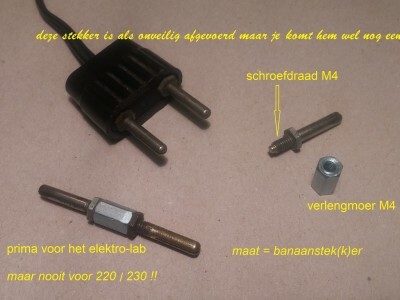 Orginal German text below Satellite dish positioning motors (Sat-R(M)otor) turn out to be extremely resistant due to their worm gear. After all, they are intended to hold the ‘dish’ in a fixed position.